Webber is the executive director of the Orleans Public Education Network , or OPEN, a nonprofit that advocates for equity and justice in New Orleans schools. OPEN is often critical of the city's charter-based system.  Webber sat down with WWNO education reporter Jess Clark. OPEN Executive Director Nahliah Webber believes the issues surrounding Edgar P. Harney Spirit of Excellence Academy are systemic. She explains why to WWNO's Jess Clark. "Very rarely does someone pull back to the 3,000-foot-level and say 'Ok, what's happening in this whole system?'" Q: Why do you take issue with OPSB superintendent Henderson Lewis saying he's "never seen anything like it," when talking about the problems at Harney? Though it may be the case that we have not seen so many issues on one campus, these issues themselves are not new, and we have seen them spread out across the system over the last ten years. And so what we take issue with is the characterization that Harney is some kind of an anomoly. Q: Where else have we seen some of these issues play out? It is well known that the entire city continues to be under a consent decree for their special education services not being up to par. We've seen issues around ethics, where the leadership at Friends of King Schools was called into question over nepotism. There's a whole list of accusations of lack of board transparency and violations of open meetings laws across several schools. Very rarely does someone pull back out to the 3,000-feet-level and say 'Ok, what's happening in this whole system?" And so I think by focusing on individuals, you're just playing whack-a-mole. It's gonna pop up again somewhere else and you're going to have to do the same thing. Q: What is it about New Orleans' system of charter schools that allows systemic issues like this to happen, in your opinion? We're seeing that there are actually a lot of constraints in terms of what the OPSB can and cannot do in regards to holding schools accountable, or at least keeping track of what's happening on a daily basis. There's a lot of time for schools to have difficulties and for those difficulties to be compounded before OPSB gets notice. And then, there's due process. OPSB has to do an investigation, they have to alert people, the school has to have time to fix the issue. All of this time allows for a situation like Harney to be out of compliance for years before something can actually be done in terms of transitioning them to another operator of closing them down. And so it's actually the policies themselves that dictate what OPSB can and cannot do and when they can step in that allows for issues to compound over time. "By focusing on individuals, you're just playing whack-a-mole"
Q: Fiscal mismanagement, ethics violations, fraud - these are all problems that existed in Orleans Parish schools well before we had a charter-based system. The FBI even had an office set up inside OPSB before Hurricane Katrina because there was so much corruption. So is it fair to blame these issues on the charter system? I don't know if we're just blaming these issues on the charter system. What we take issue with is the lack of oversight, and the lack of accountability. The mandate of the school reform movement in New Orleans was to correct malfeasance and poor behavior from the past, so why are we seeing it now? We haven't solved for that. And I think that school autonomy and OPSB's hands being tied in certain respects contributes to the persistence of these issues. When parents in New Orleans are deciding where to send their child to school, many of them use the letter grades schools get based on their student test scores. : 'A' for the schools with the highest scores, 'F' for those with the lowest.